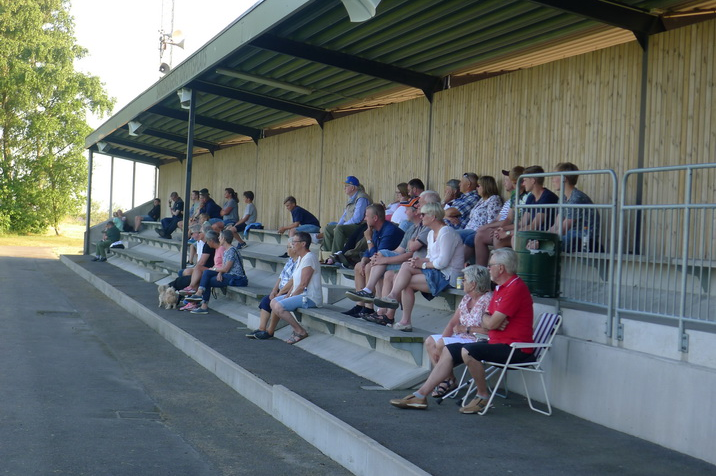 Every year since 2007 there has been an organized Swedish groundhop. 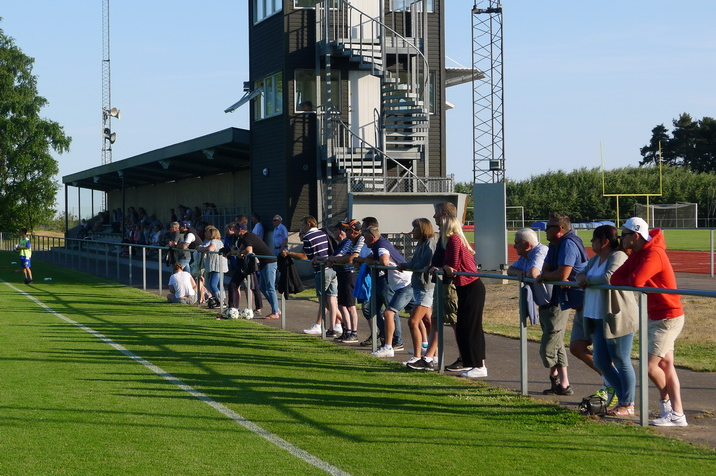 I haven´t taken part in any of those hops but when I found out the 2018 groundhop would start with a game at Sandskogens IP in Ystad I decided to make a guest appearance. 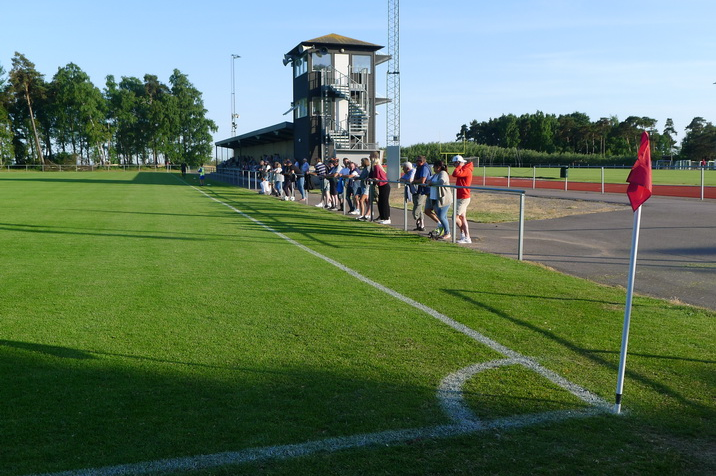 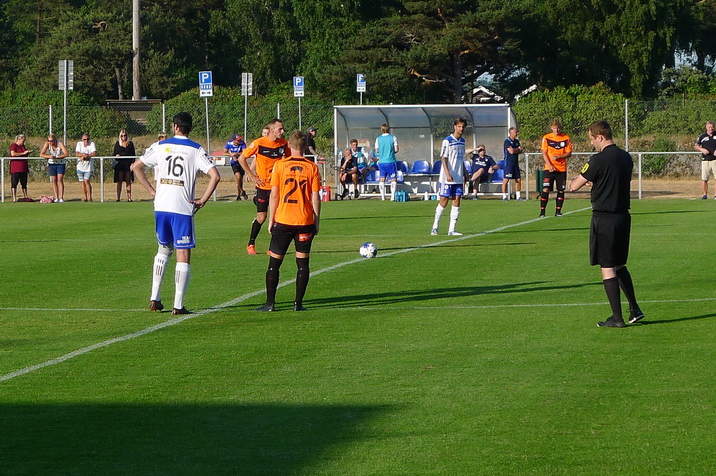 From Kristianstad it takes around 70 minutes by car to reach Ystad and in glorious weather I set off on Friday afternoon to meet up with the British groundhoppers. 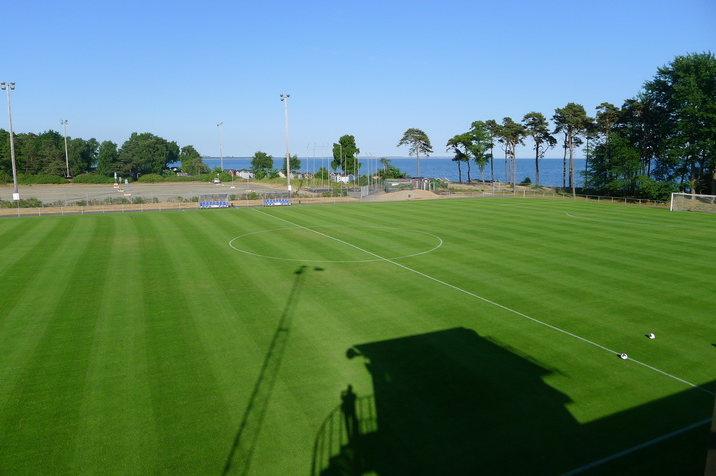 Ystad is situated on the Swedish south coast and Sandskogens IP is very close to the Baltic Sea. 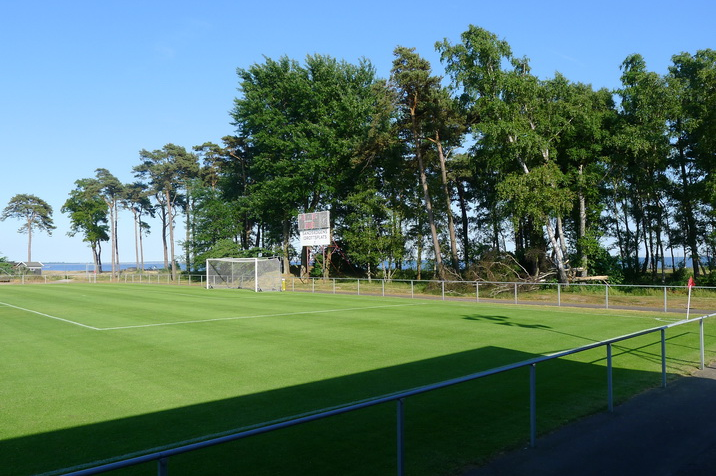 After saying hello to the Brits I climbed up the tower used by the PA and from there I could take some nice pictures of Sandskogens IP. 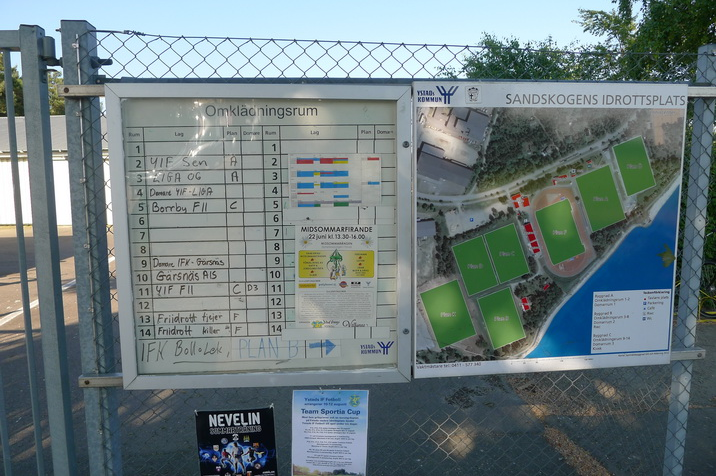 There are actually many football pitches at Sandskogens IP but the one used by Ystads IF has a small stand on the west side and for this level it is a really nice ground. 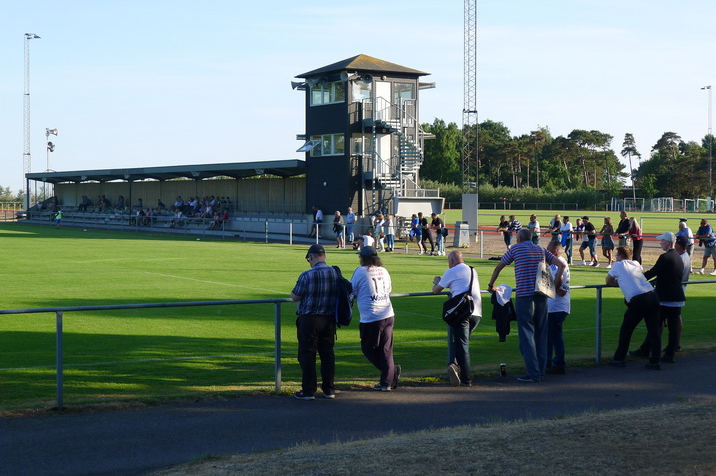 As is the case with Kristianstad handball is the by far biggest and most popular sport in Ystad. 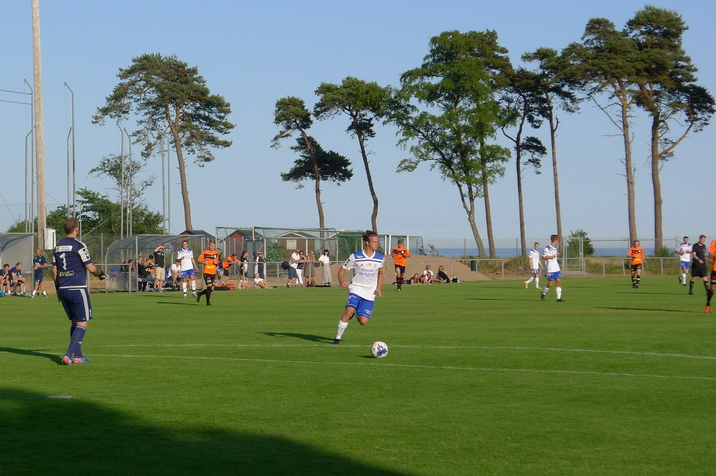 The most successful handball team in the town is Ystads IF and tonight I would watch the football team of Ystads IF host Liga 06 in Division 5 Skåne Sydöstra. 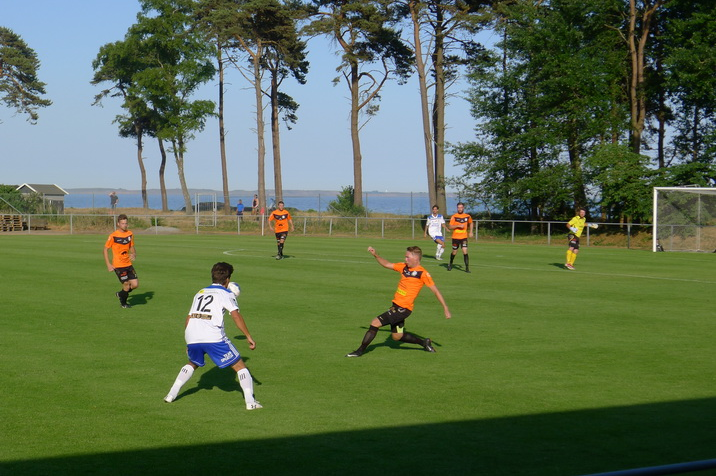 Liga 06 (Löderup och Ingelstorps Gemensamma Allians) were founded in 2006 as a merger of the football clubs in Löderup and Ingelstorp. 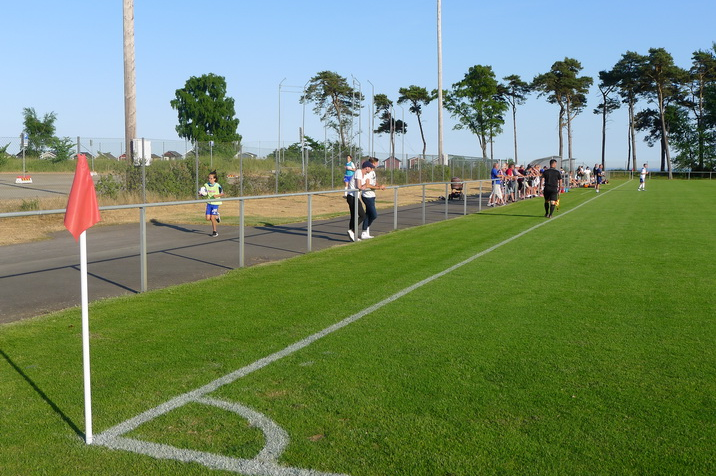 A win for them tonight and they would go top of the table. 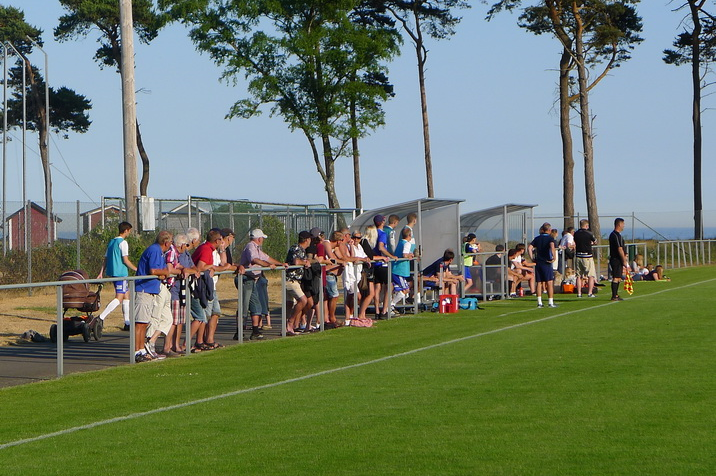 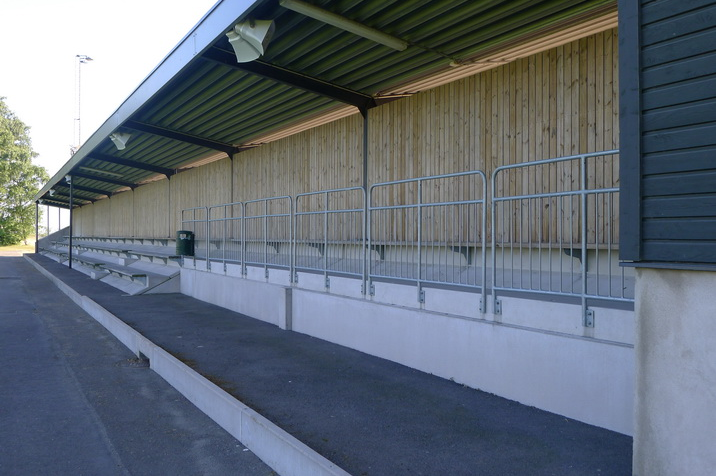 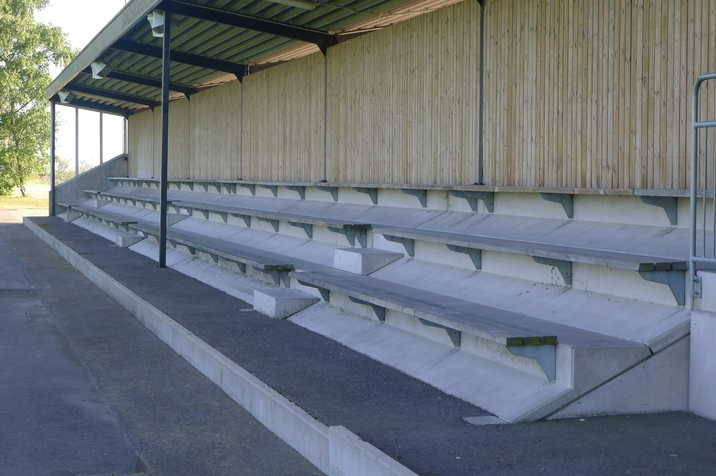 In front of 140 spectators, a good crowd for this level, Liga 06 were by far the team and the visitors deservedly won 3-0. 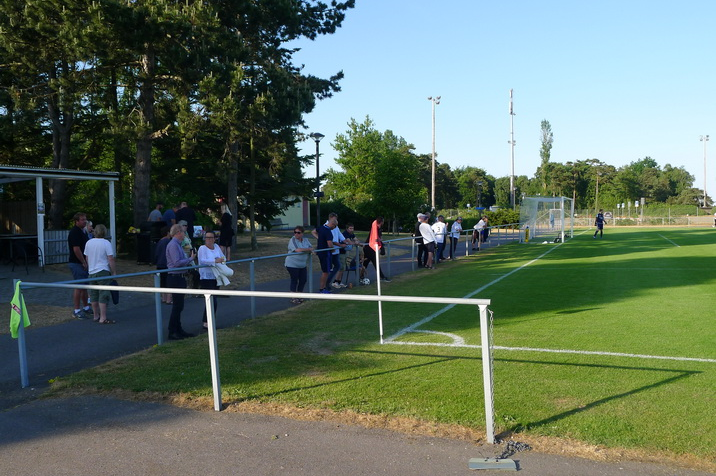 Plenty of fans had made the short journey from Löderup/Ingelstorp to Sandskogens IP this evening but when you have local players I guess the interest is so much higher. 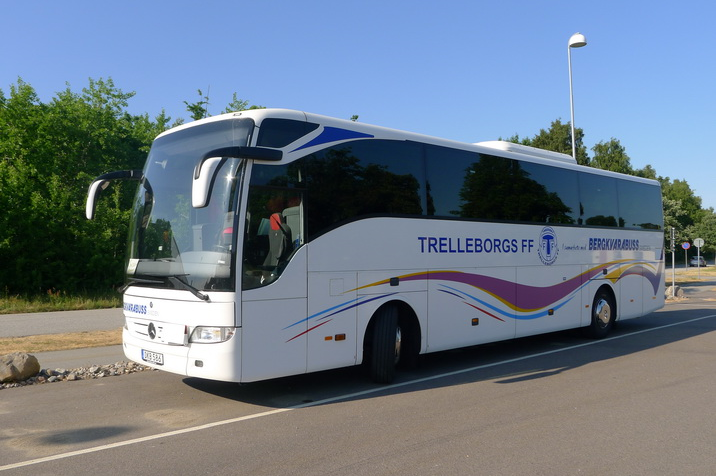 After the final whistle I said good bye to the British groundhoppers as they headed back towards their base in Trelleborg. 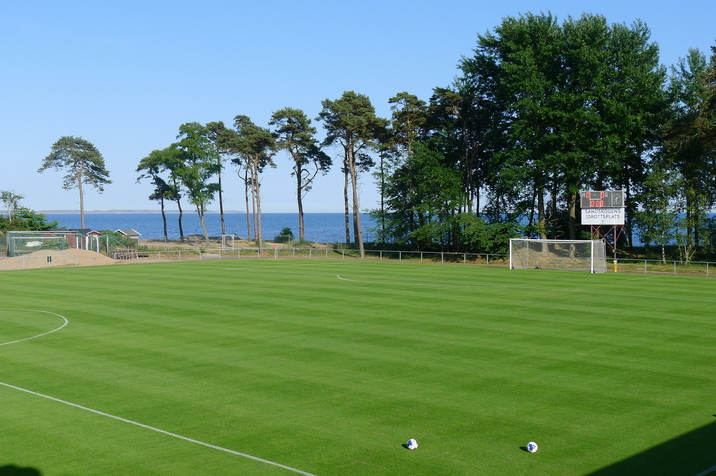 Close to the Baltic sea!